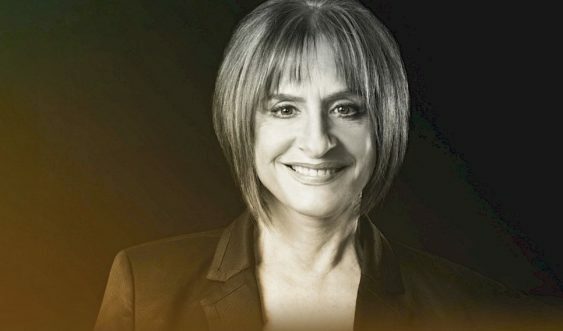 One of the most celebrated performers of our time, Tony-Award winning Patti LuPone (Evita, Gypsy) returns to the Curran stage. Patti will reveal the mindset and process of the actor as only she can, while discussing highlights from her legendary career on the stage and answering audience questions. She’ll be in conversation with Broadway producer (and owner of the Curran) Carole Shorenstein Hays – a Tony winner in her own right – and one of the most influential theater producers of all time. Please note that this an intimate on-stage conversation and not a musical performance. – Where is My Discount? Just make sure you enter FUNCHEAP as the promo code in the cart. – Ticket allocations for the FUNCHEAP promo code are limited. Sorry! The contest for An Evening with Tony-Winning Legend "Patti LuPone" (Evita / Gypsy) | Curran has ended.